Join PCNA for a hour-long webinar on applying the new Hypertension Guidelines. You will hear from guidelines writing committee member and hypertension expert Cheryl Dennison-Himmelfarb RN, ANP, PhD, FAAN and have the opportunity to ask questions. Describe the five new blood pressure categories and the rationale for lowering the definition of hypertension. Describe the new risk-based approach to treatment and new treatment targets. Discuss proper technique to measure blood pressure in health care settings as well as at home. Review lifestyle measures that are key to prevention and management of hypertension. 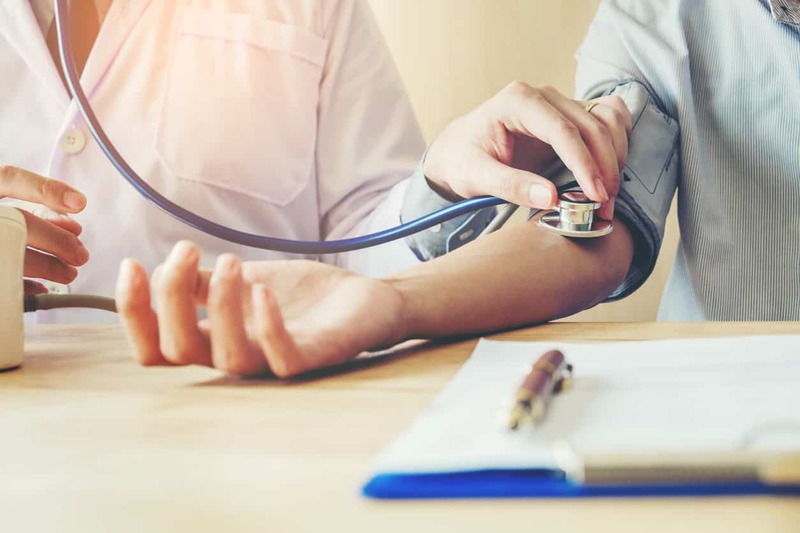 Identify tools and techniques to support patients in their efforts to adopt lifestyle changes for preventing and treating hypertension.